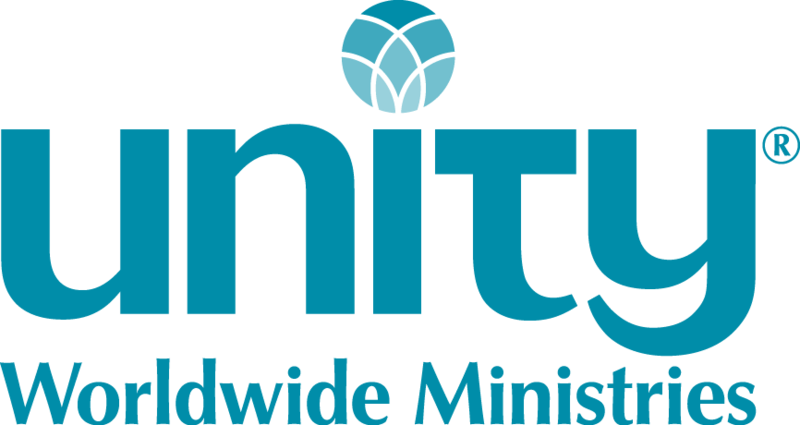 Unity Christian Church of Memphis celebrated its 65th year anniversary in October of 2017. This church has a groundbreaking history for Memphis, Tenn., being founded by an African American female minister in 1952 and being one of the first New Thought ministries in this area. We are looking for a spiritually gifted, energetic leader who can help execute our vision of sharing the metaphysical and Unity principles by increasing our membership and supporting our community. The current members are dedicated to the vision and mission of the church and will be supportive in activities to attract new and younger members. We have 55 members with consistent attendance of 30-40 weekly at Sunday service. We are located in the Whitehaven community with a beautiful church building sitting on about 5 acres. We have a recently renovated book store and fellowship hall that can comfortably accommodate table seating about 60, and more without the tables. DVD or other video format preferred. To apply, contact Rev Carrie Kenyon, CKenyon@unity.org.